Want to be stronger? This app will take you there. It will train you from 0 to 100 pushups in 10 Weeks! 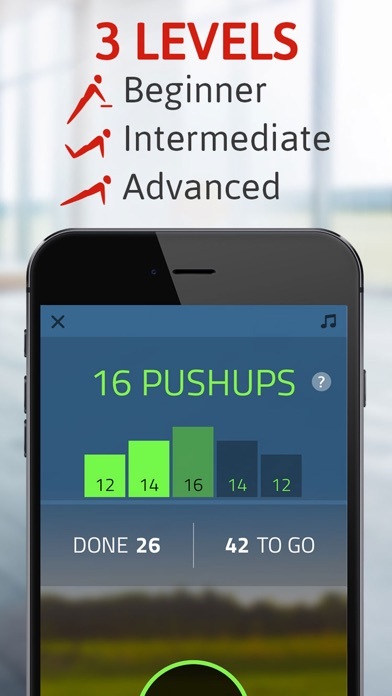 Pushups 0 to 100 is made by experts, the same people that built the awesome 5K Runner and 10K Runner apps. 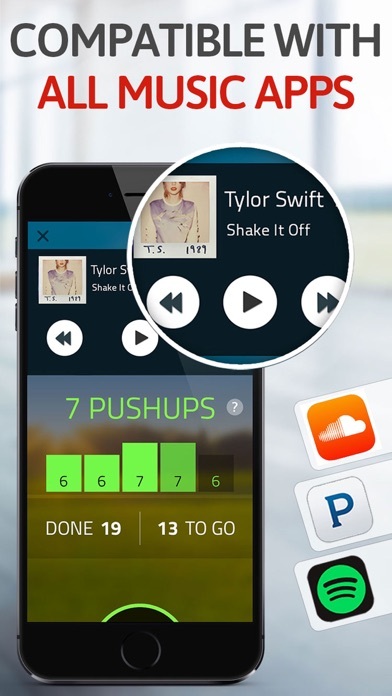 This app will get you in shape by gradually training you from 0 to 100 pushups in 10 weeks. 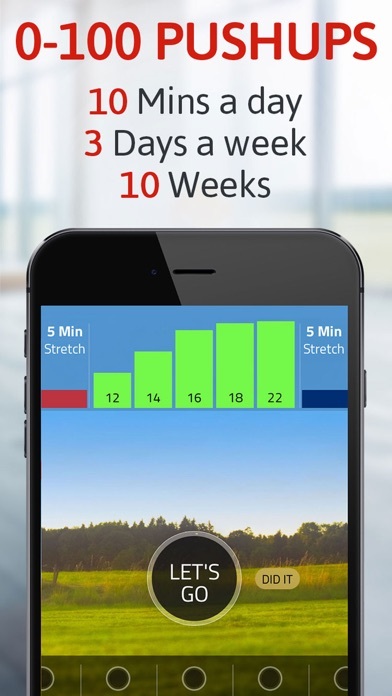 You only need this app to guide & motivate you, and 20 minutes, 3 times a week, for 10 weeks. When you are done, you will be much stronger and have a much better looking body. When you start a workout, you turn on your favorite music, and the app's audio coach tells you exactly how many pushups to do, when to rest, and when to resume. 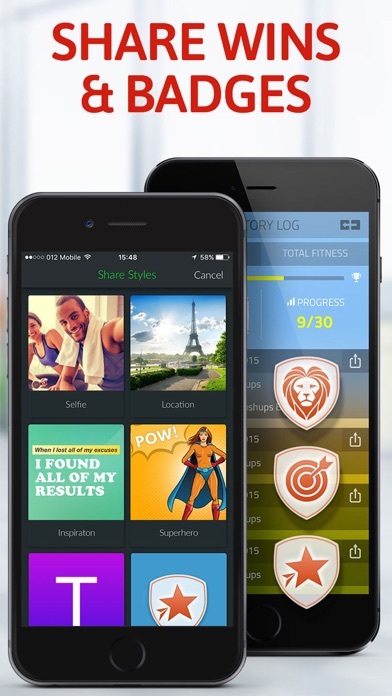 The app also keeps you motivated, which is the key to success and the true magic of the app. The plan is achievable and enjoyable even by people that never liked to exercise, and you will earn wins and badges as you go along. With this app, you will have a better body.